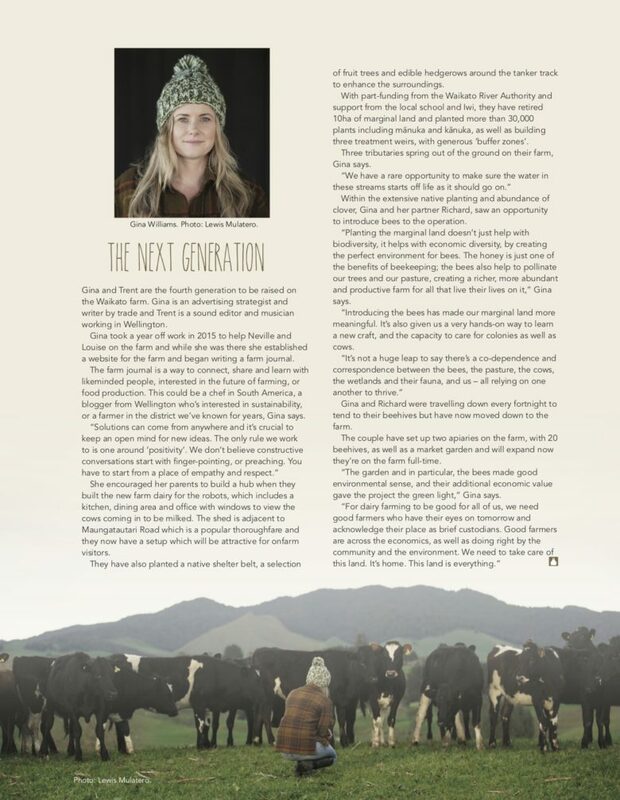 Stone Soup Syndicate, Volume Seven, December 2018. 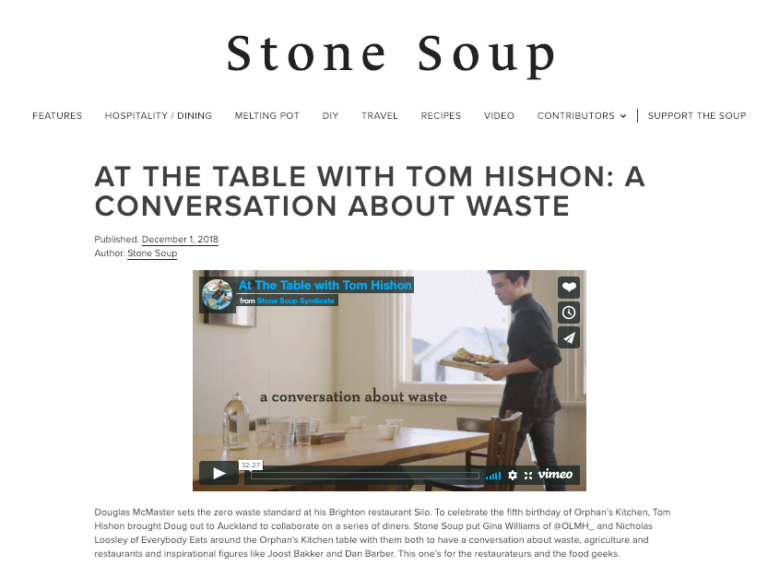 Stone Soup Syndicate, December 2018. 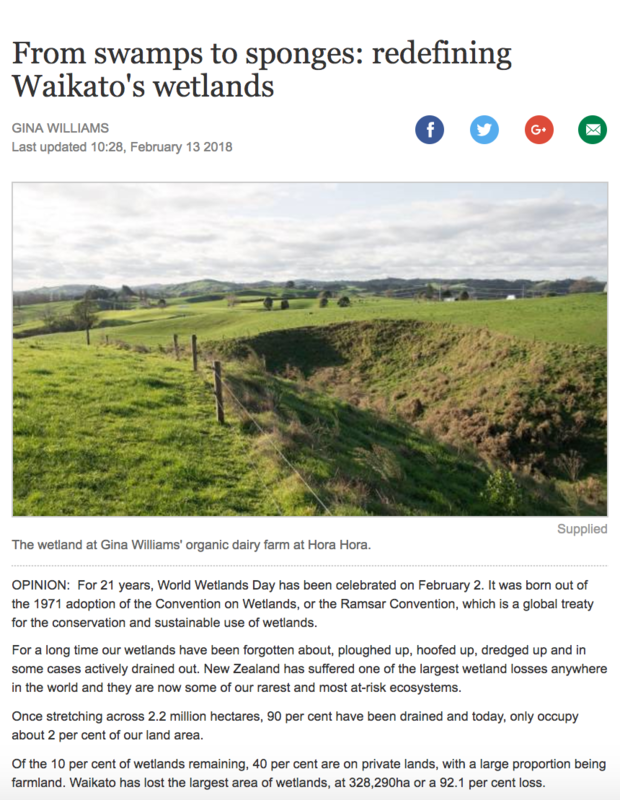 Your Weekend (The Press, Dominion Post, Waikato Times & Stuff), December 2018. 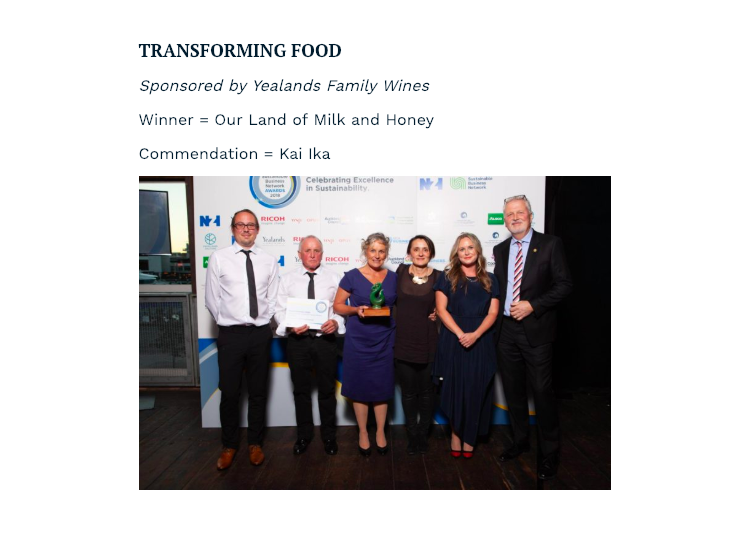 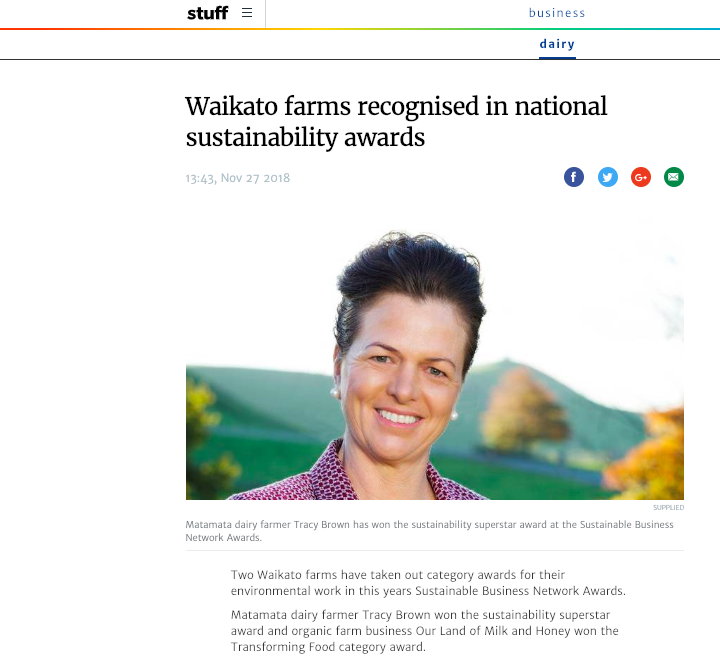 Waikato Times & Stuff, November 2018. 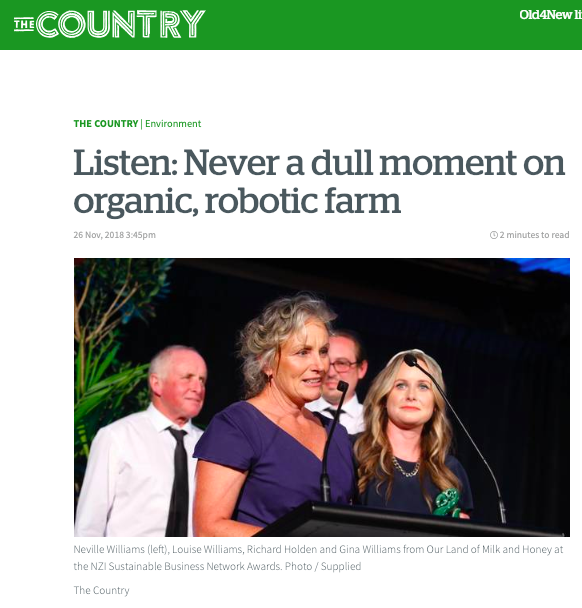 New Zealand Herald (The Country), November 2018. 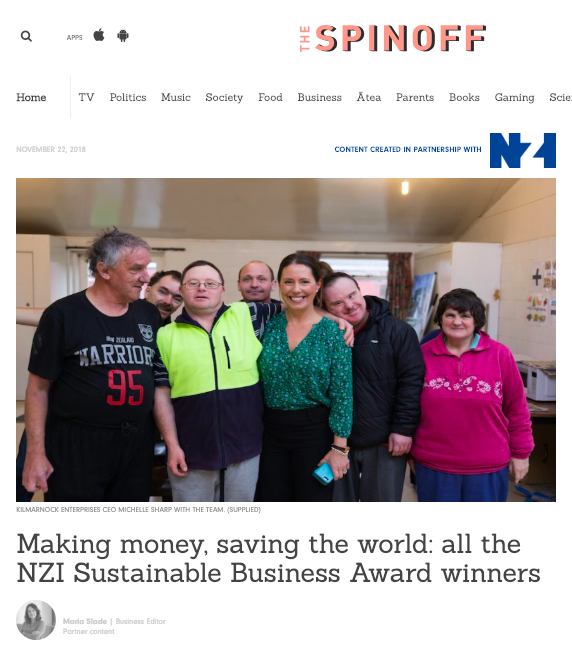 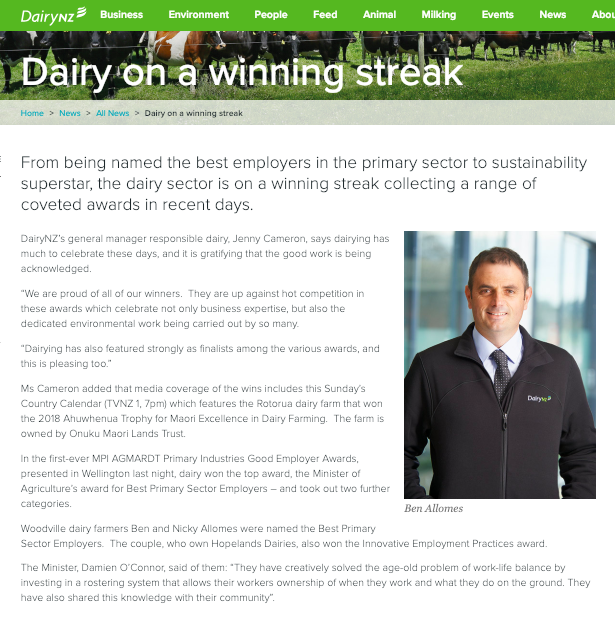 Sustainable Business Network, November 2018. 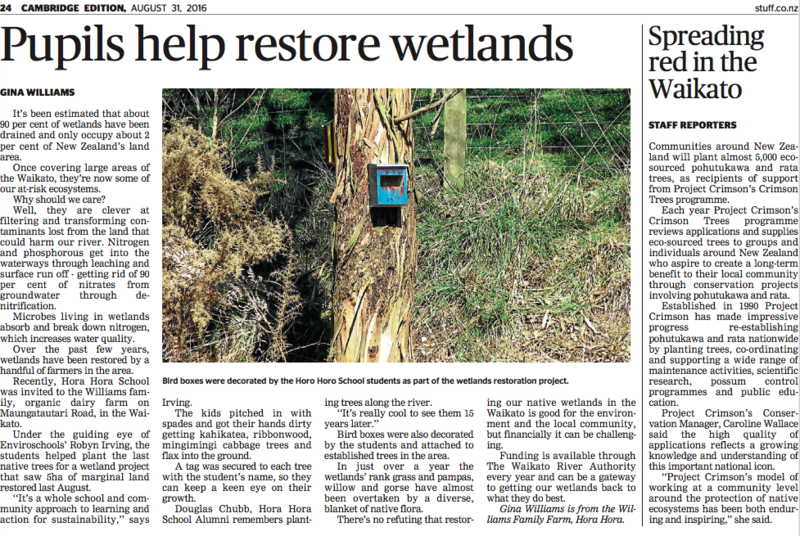 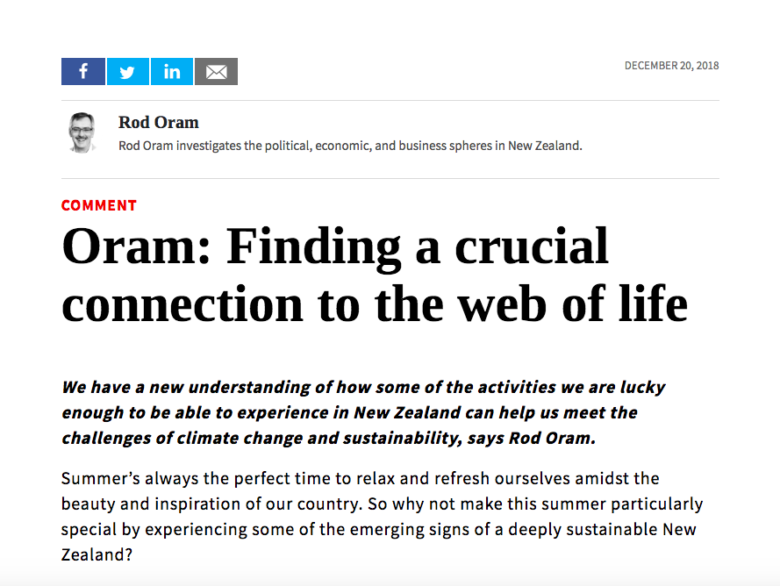 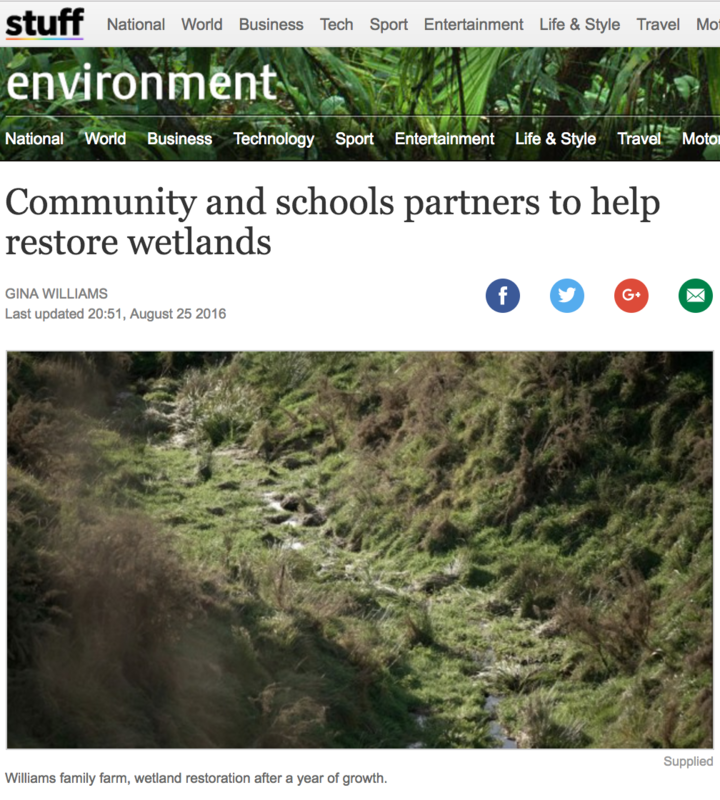 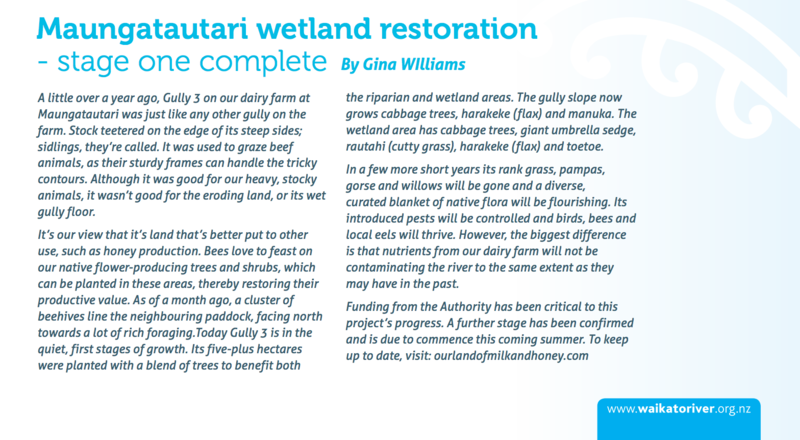 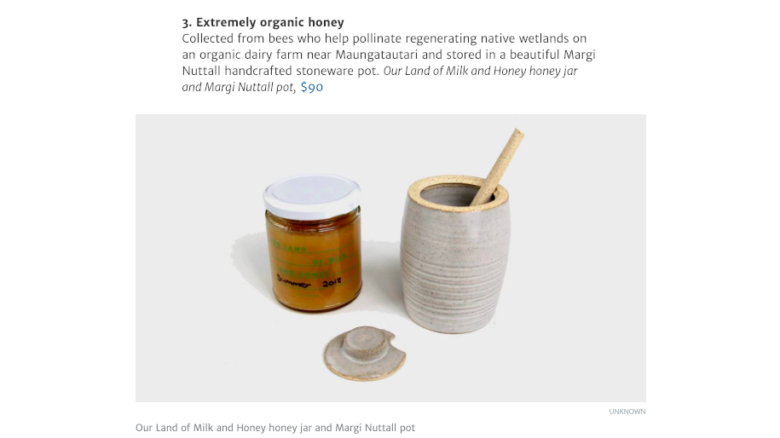 National Wetland Trust of New Zealand, #48 Autumn newsletter, 2018. 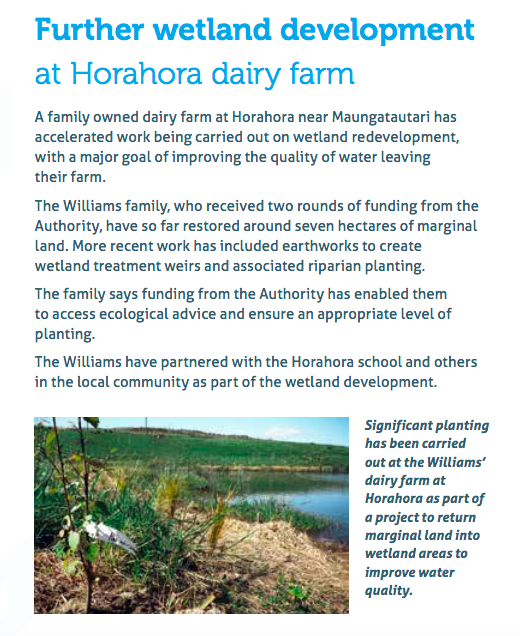 The Waikato River Authority newsletter (The WRA), March 2018. 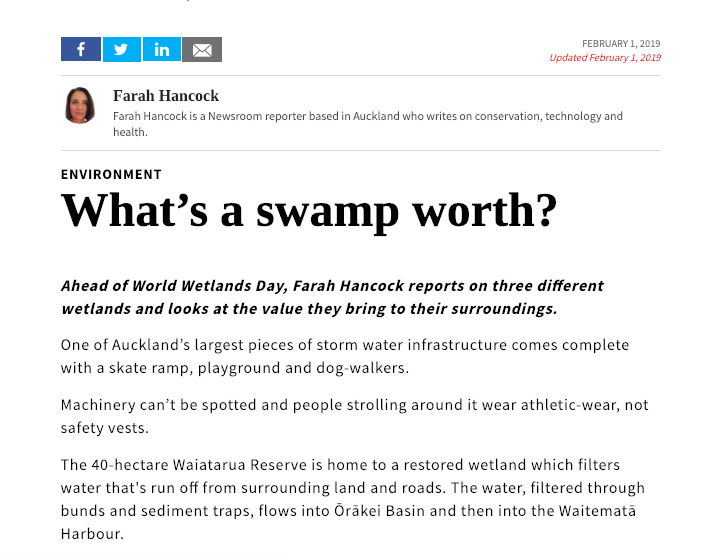 Stuff, Waikato Times, February 2018. 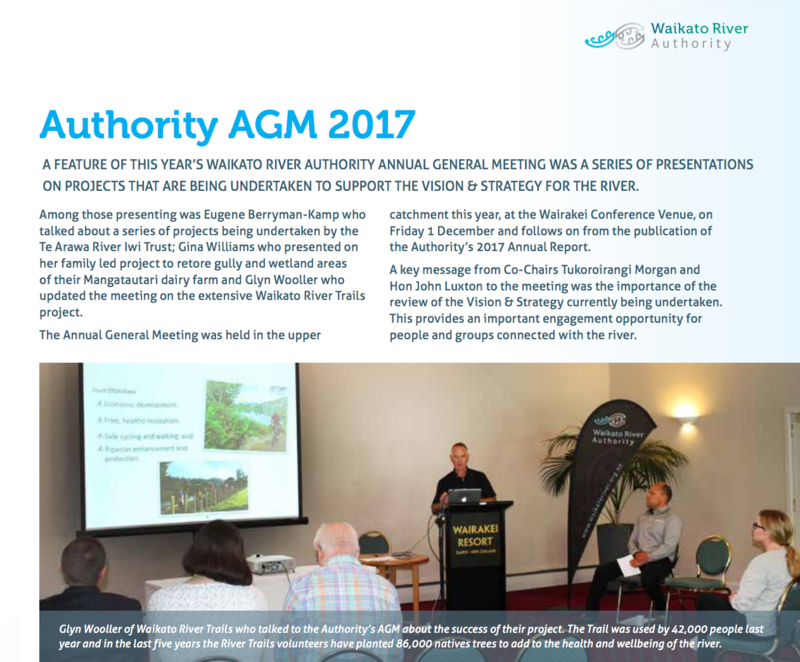 The Waikato River Authority newsletter (The WRA), December 2017. 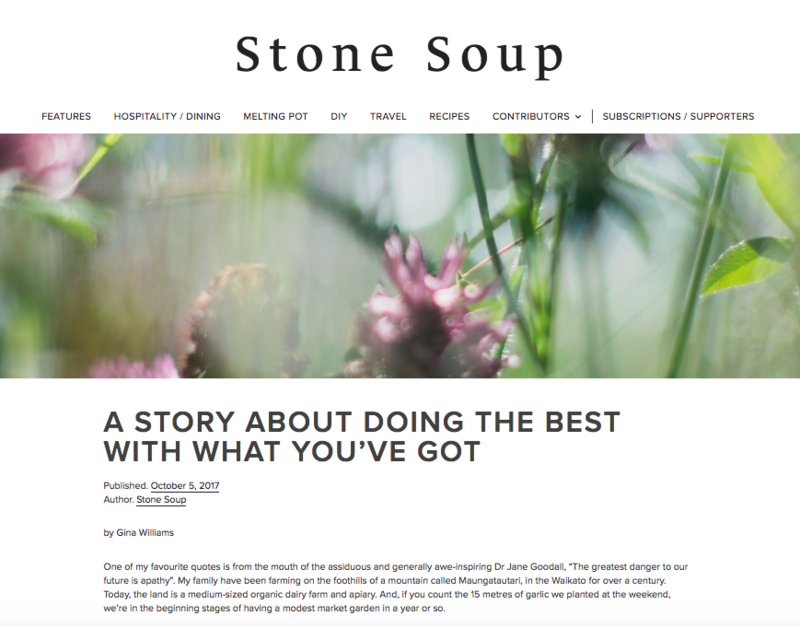 Stone Soup Syndicate Volume Four, July 2017. 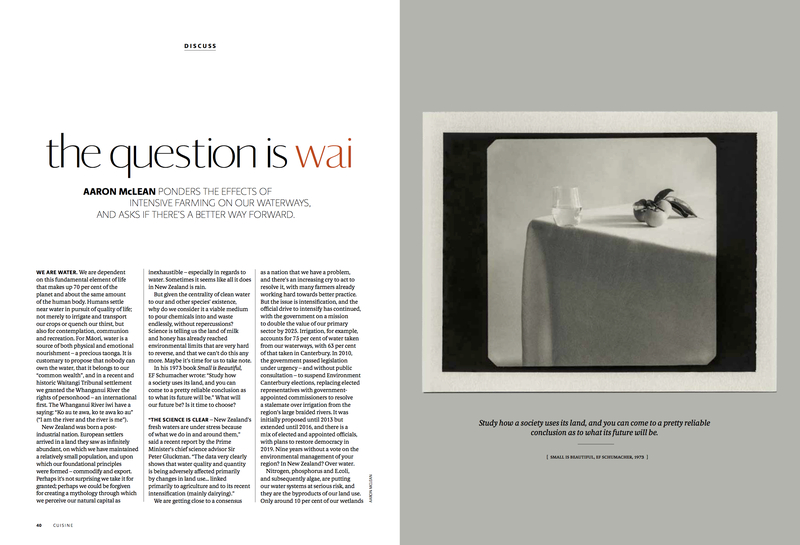 Cuisine Issue 183, July 2017. 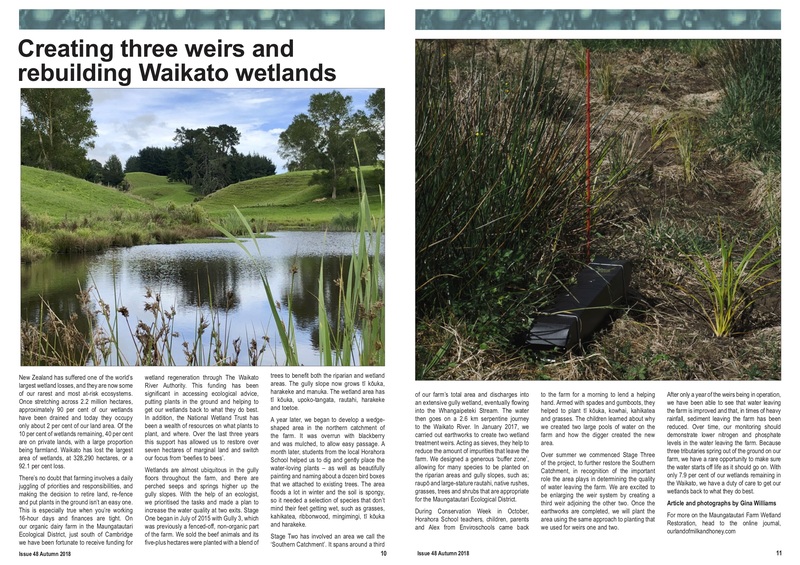 The Waikato River Authority (WRA) newsletter, December 2016. 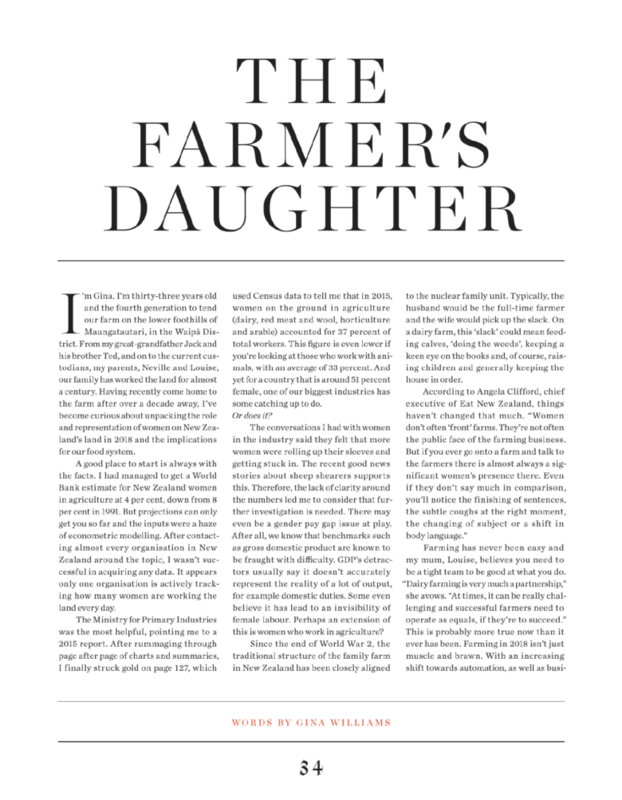 The Cambridge Edition, August 2016.